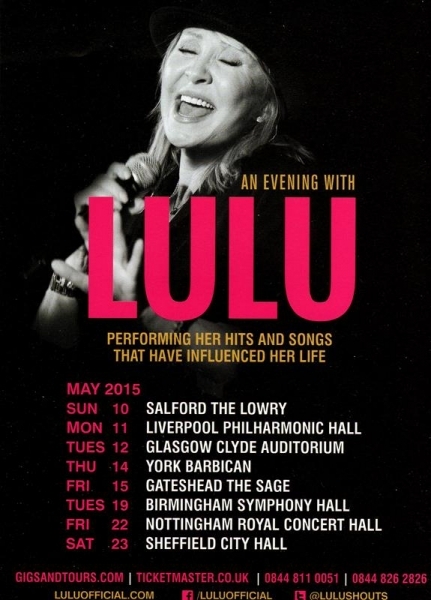 Lulu performing An Evening With Lulu Tour at The Royal Concert Hall Nottingham on Friday 22nd May 2015. 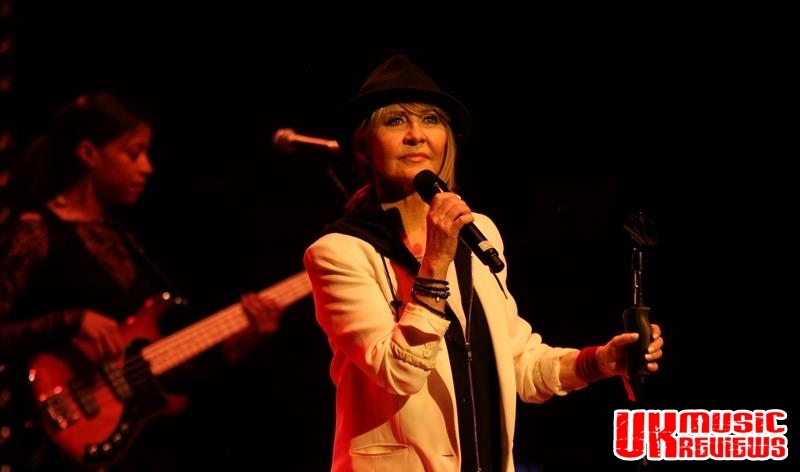 Lulu is back on the road after a ten year hiatus to promote her latest album, Making Life Rhyme, and this female Peter Pan defied her 66 years to produce an impressive performance at The Royal Concert Hall last night. 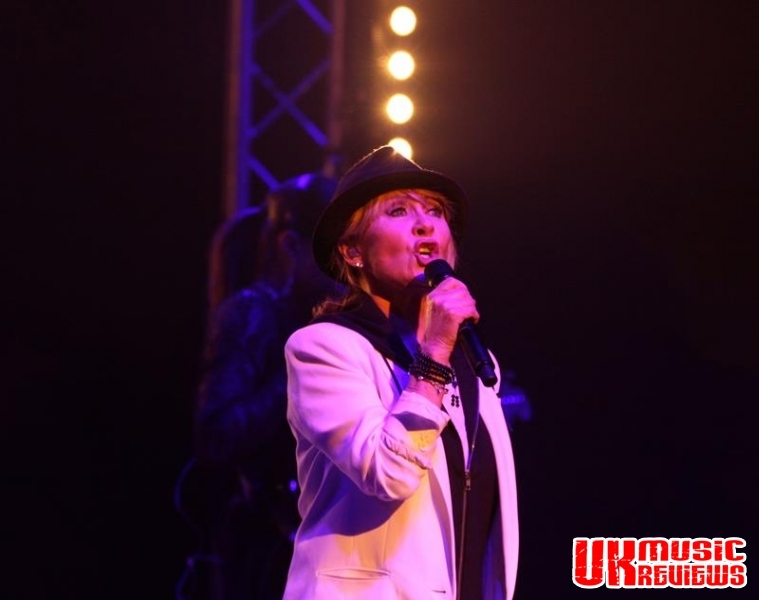 With no support act, apart from a back catalogue spanning 50 years, the set was spread over two halves. 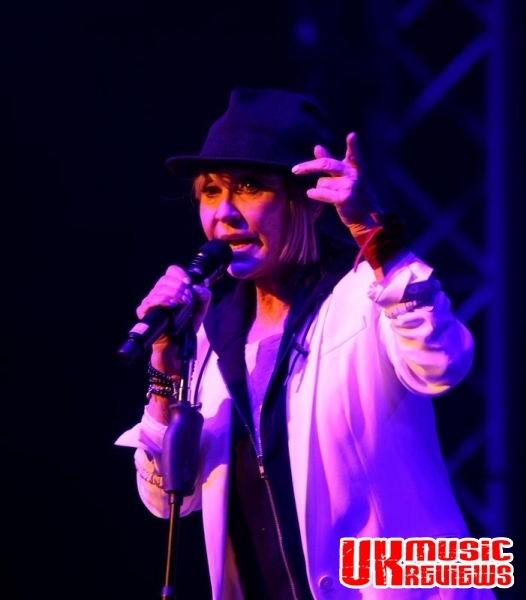 She positively skipped onto the stage at 7.30pm prompt, sporting a black trilby and white jacket and launched into Republica hit, Ready To Go. 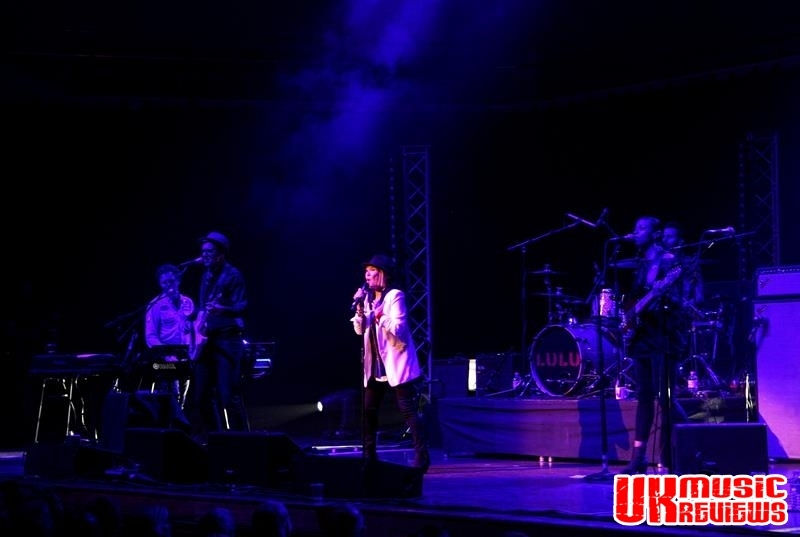 Before the applause had time to die down, Lulu took ownership of her hit single with Take That; Relight My Fire, before showcasing a new song from the album; Faith In You. 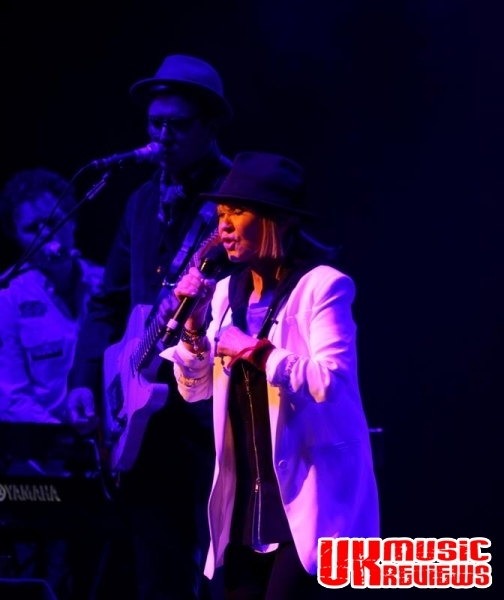 Backed by a talented young band, her cover of Bowie’s The Man Who Sold The World showed the power and range of her voice, as did the slow melodic, Where The Poor Boys Dance. 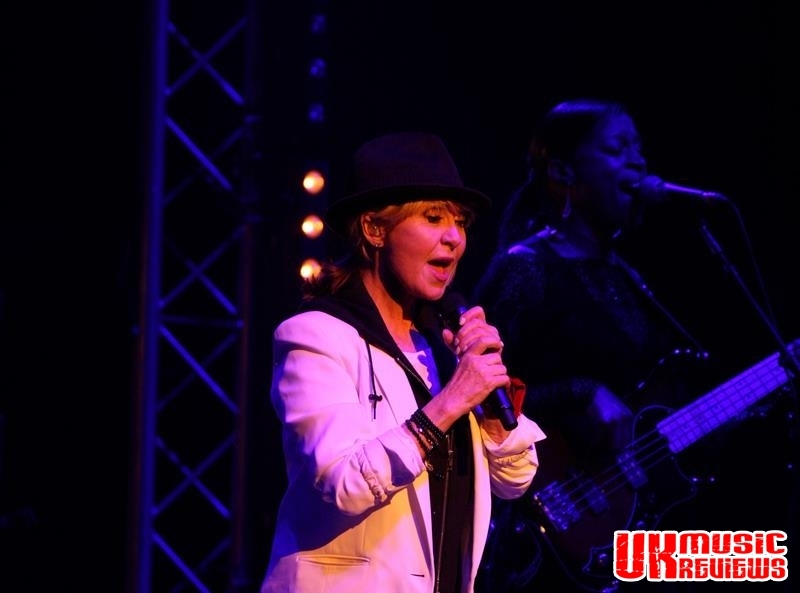 The duet with guitarist, Louis Riccardi brought us a surprisingly good version of Tina Turner’s hit, I Don’t Wanna Fight, whilst Unchain My Heart was sublime. 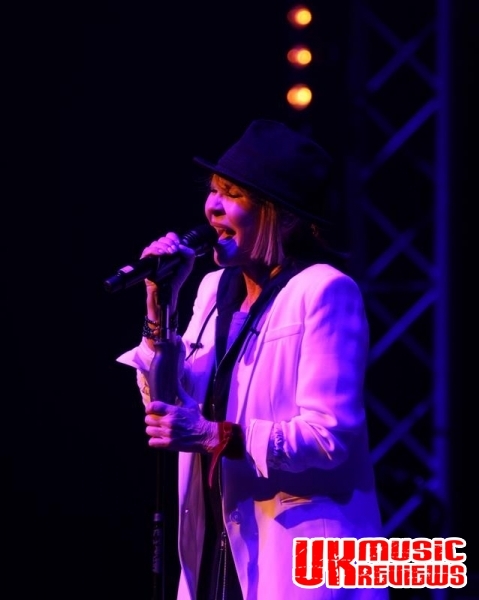 The second half started with a Bee Gees medly, as she described how she got to see first-hand the Gibb brothers creating their classics, with To Love Somebody getting the biggest cheer. There followed a clever version of Hound Dog which was sung as a duet and To Sir With Love was given a reggae vibe. 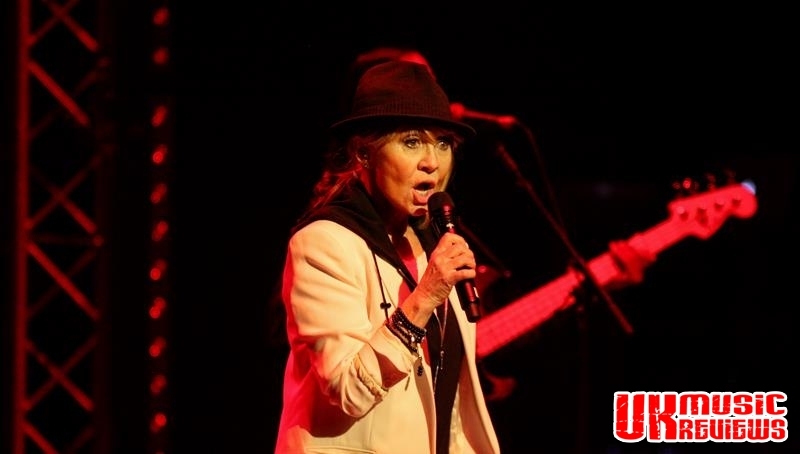 New song, Cry was outstanding as her voice soared around the auditorium, but no Lulu concert would be complete without that song, Shout! which had this crowd finally on their feet. Having got the party started, her encore included a tribute to the late B.B. King with The Thrill Is Gone before finishing with a rip roaring version of Edwin Star’s classic, 25 Miles. All this and not a single mention of Boom, Bang A Bang!